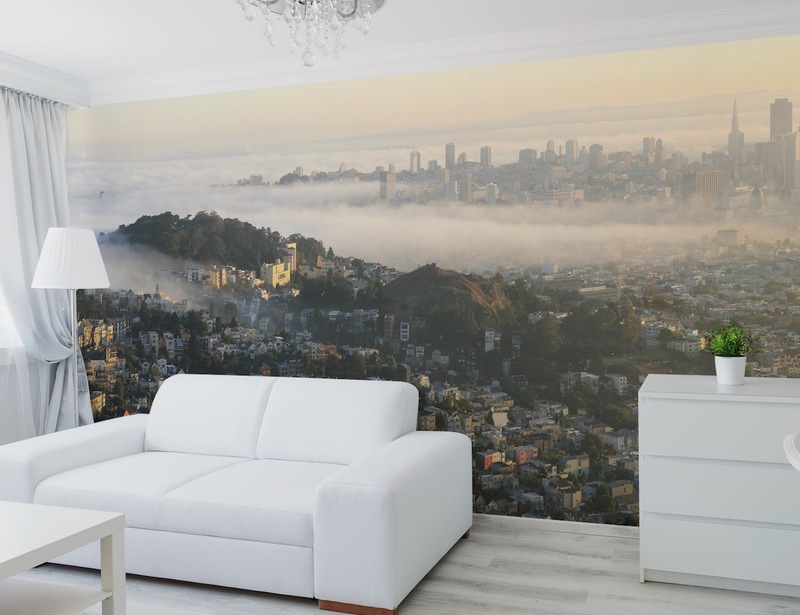 Introducing the San Francisco Panoramic Skyline Wall Mural by Eazywallz. Showcasing this city in all its natural and manmade glory, this wall mural spans across the whole city. 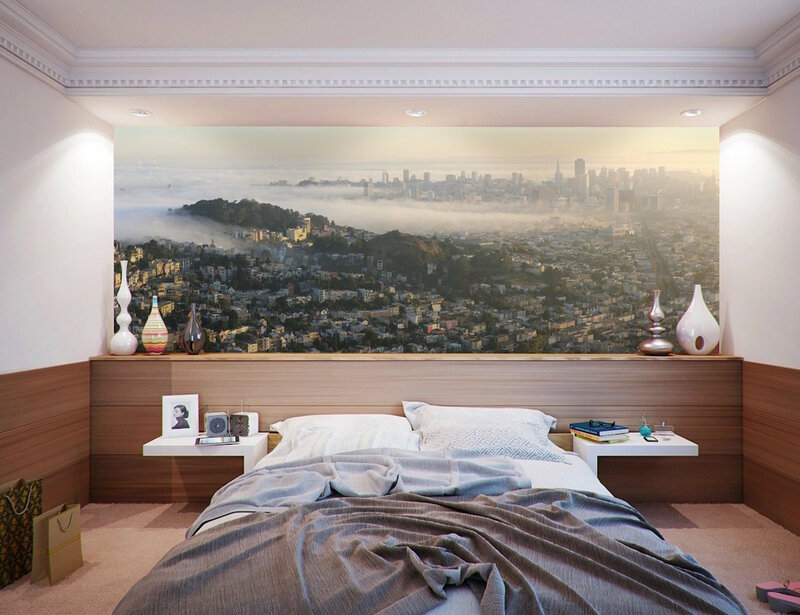 Available in 13 different sizes, the San Francisco Skyline Wall Mural can easily fill any wall space. 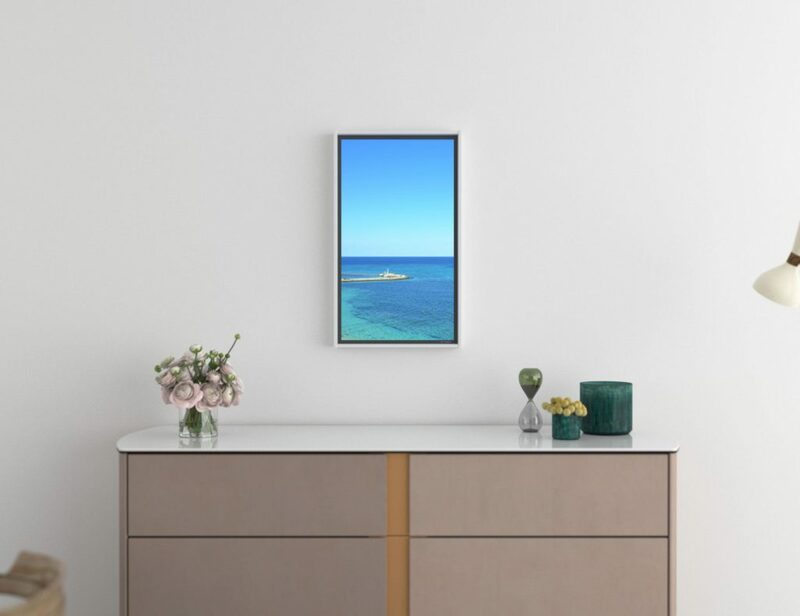 Perfect for the bedroom, office, or any room of the house, the panoramic view of the city shows the rolling fog delicately laying on top of the city as well as the Golden Gate Bridge. 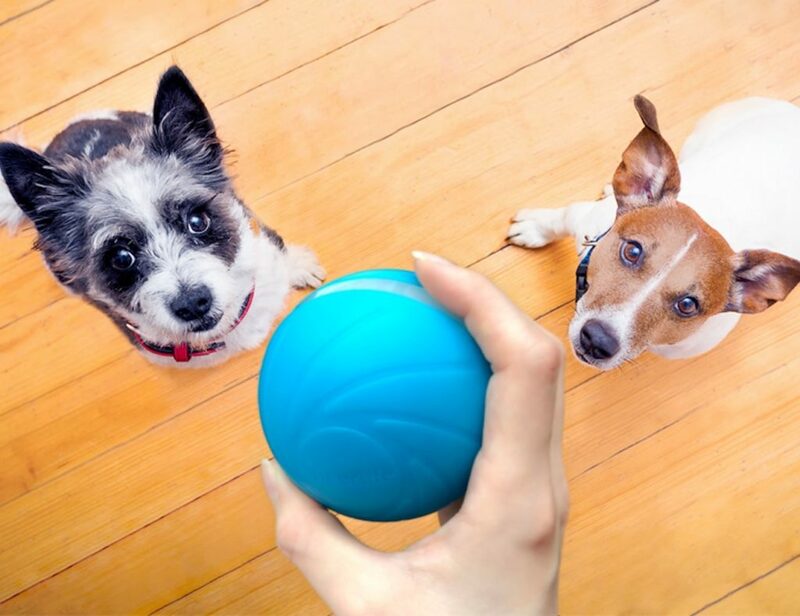 The mural is easily peeled and stuck to your wall with its matte finish and can be just as easily removed and reused on other walls without leaving any damage or residue behind. 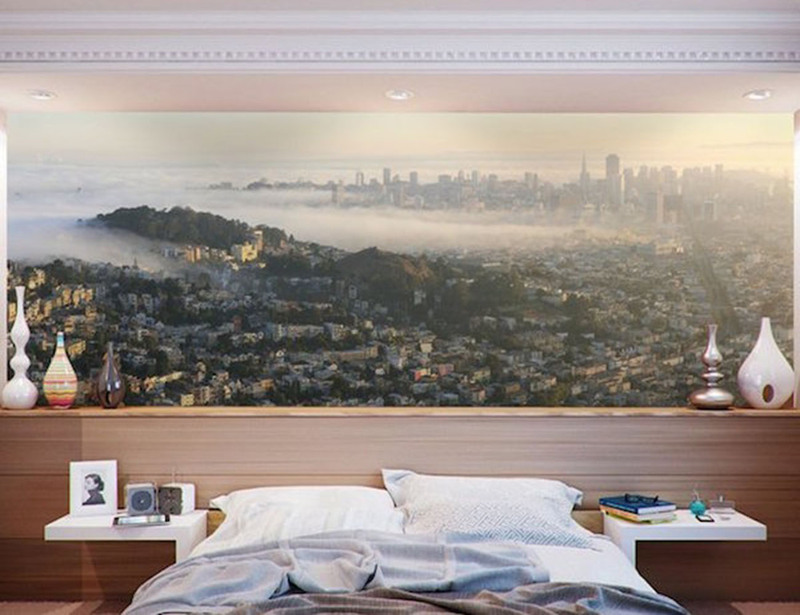 Inspiring and beautiful, the San Francisco Panoramic Skyline Wall Mural will fulfil anyone’s wanderlust.